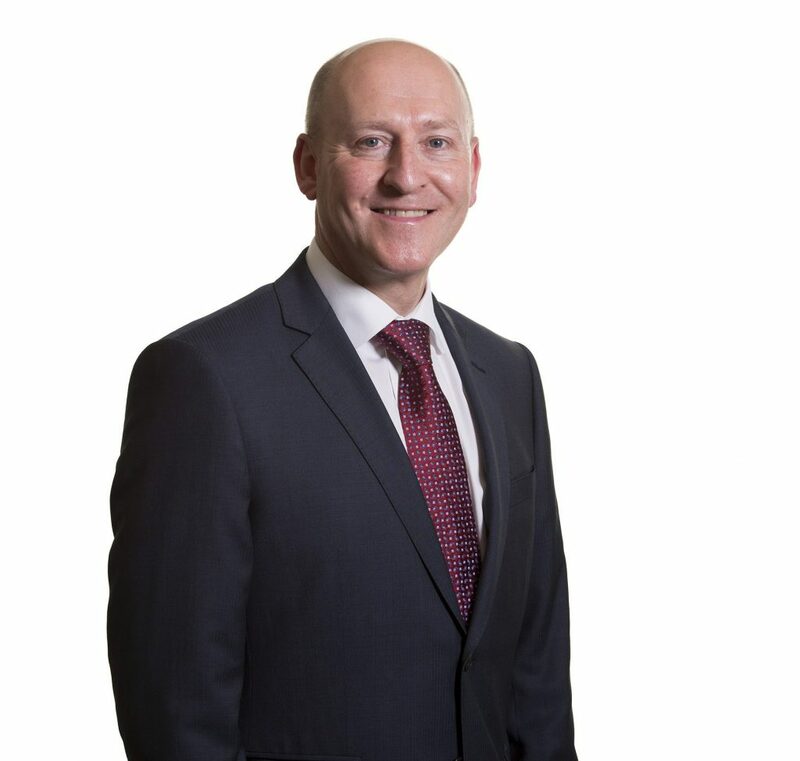 Womble Bond Dickinson (WBD) has advised Middlesbrough Council on a multi-million-pound advanced manufacturing park in the Tees Valley. The TeesAMP development has the potential to create 1,000 jobs and the initial development stage looks to comprise of 180,000 sq ft of manufacturing space. The project aims to create a location for the next generation of manufacturers who want great connectivity, world-leading skills and first class accommodation. The team at WBD advised the council on the development agreement and grant funding as well as providing legal advice on procurement and construction issues. Ian Ward, Partner in Corporate and Commercial Services, led the team alongside Kathrine Eddon, Legal Director and Head of WBD’s Public Procurement Unit and Ian Atkinson, Construction Partner.